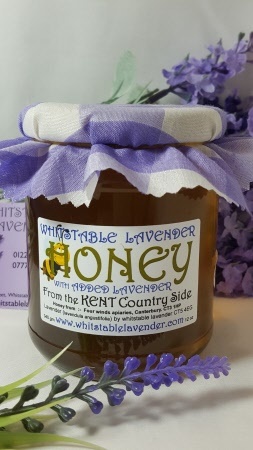 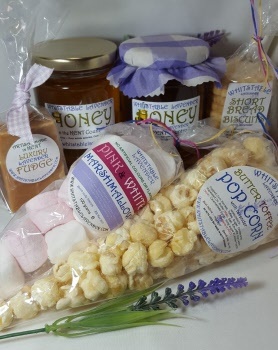 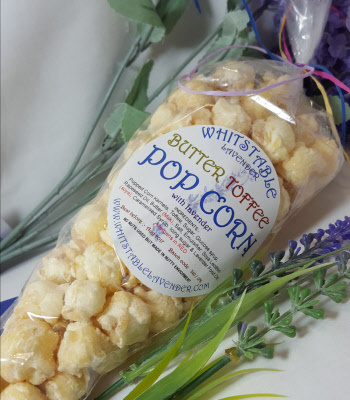 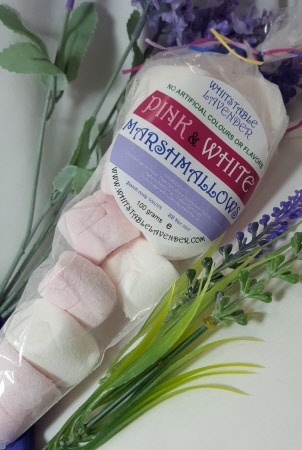 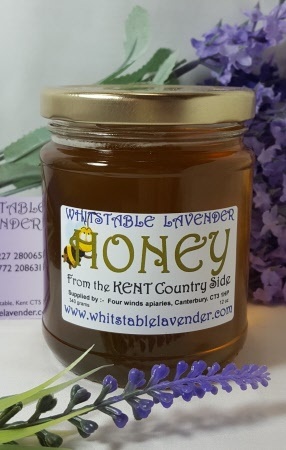 Our SWEET FOODS with a hint of Lavender include Butter Toffee Popcorn, Kent Honey (Plain and with Lavender, Lavender Marshmallows and Lavender Honeycomb and Kent Lavender Fudge. 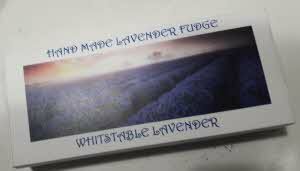 During the Summer, Lavender Shortbread biscuits are usually available in our high street shop at 7a High Street Whitstable Kent. 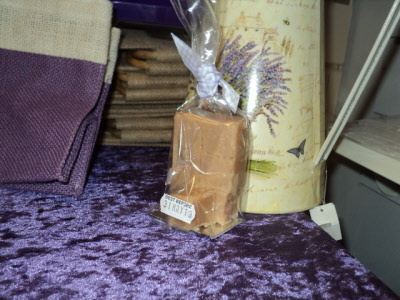 CT5 1AP England. 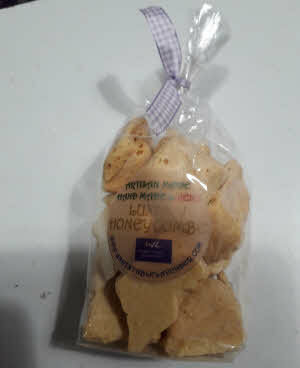 approx Net wt - 90g approx. 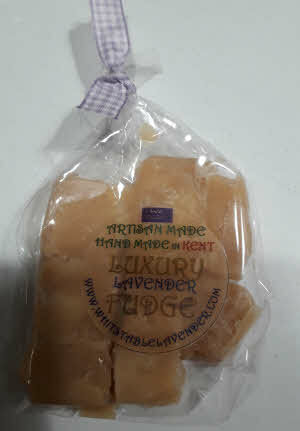 Hand Made Fudge with a hint of Lavender - Packet. 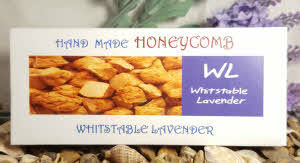 Net wt - 75g approx.